Everyone has a stash of children’s toys stuck in boxes in a corner gathering dust, whether you are holding onto these toys for sentimental value or because you believe that there is some value in collections you still have a way of generating some money without having to work too hard! There are a variety of toys which are important to collectors and investors, and although most people would expect that the popular toys are the only ones that are worth anything, but according to the article on The Telegraph there are even free toys from Mac Donalds meals that are being sold for a nice price. 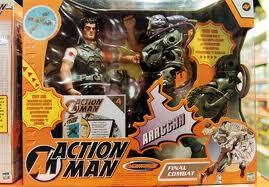 If you would like to make some money from the stash of toys in your attic, then here is a list of the best toys to dig out and get into the market. Collectors all over the globe are searching for the original Star Wars figures that were released in 1978 with the first movie. The first dolls were released with a vinyl cape instead of cloth, these figures sell for $2,000 on average. 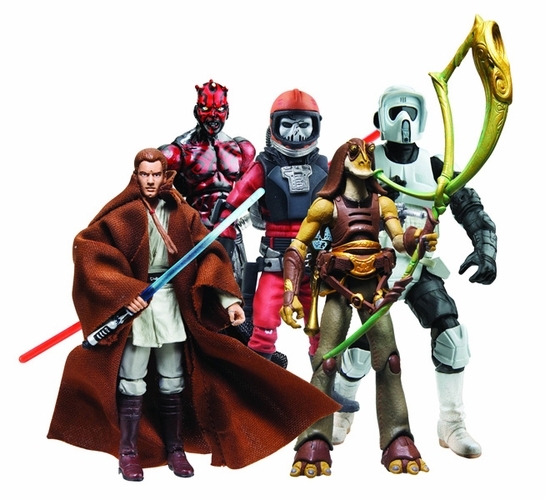 Other Star Wars figures are selling from $400 to $2000. 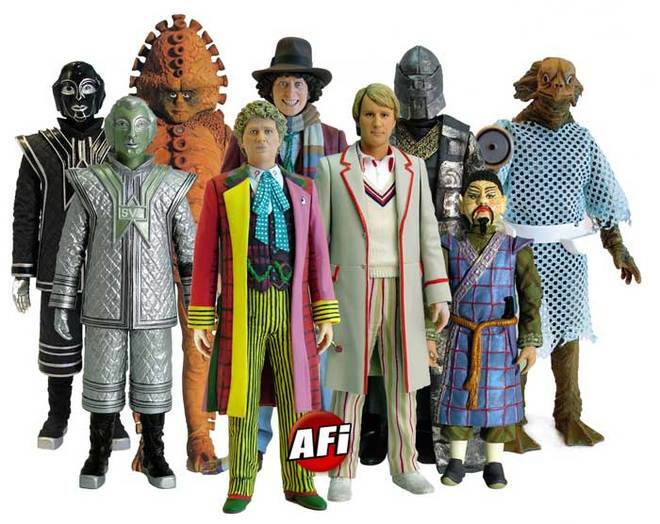 The most popular part of the Dr Who Series is the Daleks, and the complete play-suits which survived the factory fire in the mid sixties sells for anything between £3,000 and £5,000. The record for a Dr Who Dalek is currently sitting at £36,000 which sold on auction 3 years ago. 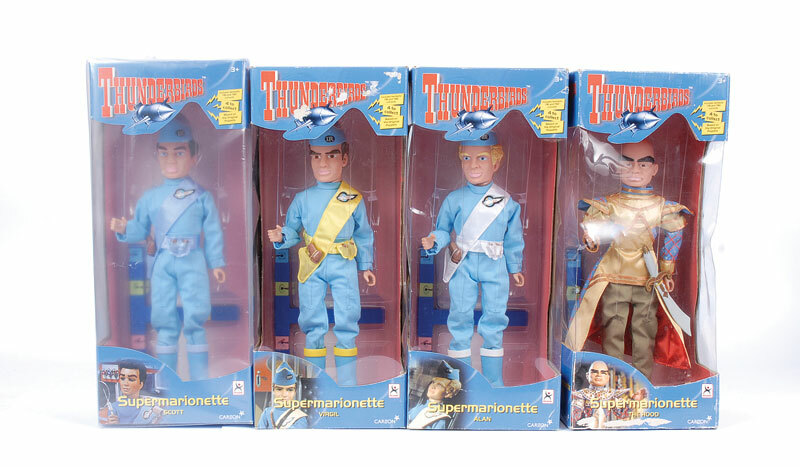 The boxed versions of the Thunderbird puppets are extremely difficult to find as there were not that many produced. A box set in mint condition sells for between £800 and £1,000. The stencil set I unused mint condition begins at £250. The most valuable Hornby trains are the ones that were released before the Second World War as this was when the Hornby trains were the most popular. 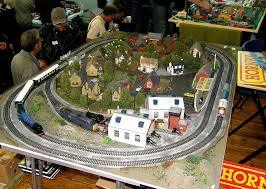 The Lionel Train sold for $35,395 in 2011. The Gauge 0 Princess Elizabeth locomotive can sell for $3,457 in mint condition and $5,170 in standard condition. The most expensive Dinky Car is the red and green truck with the name of a 1930 London cycle shop on the side as it has fetched £19,975 at an online auction. The Bentalls delivery van has also raked in £12,650 in 1994. 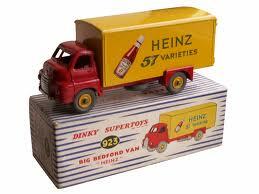 Boxed sets of six vans sell for £35,000.